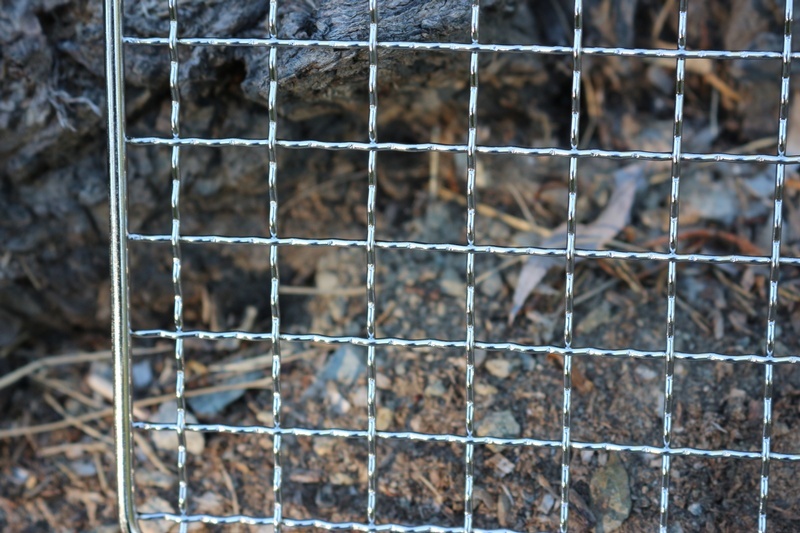 Strong, but lightweight packable grill from Dave Canterbury and the Self Reliance Outfitters. 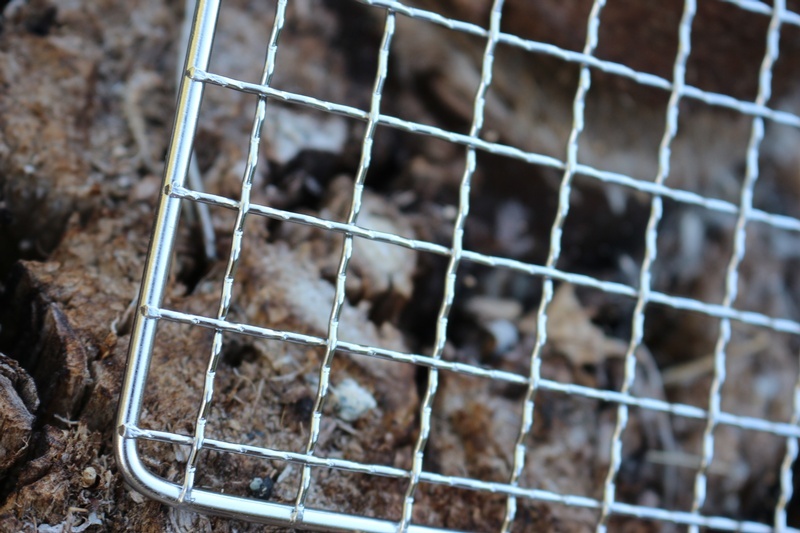 Made from 304 stainless steel, these grills are a great item to carry in your pack. 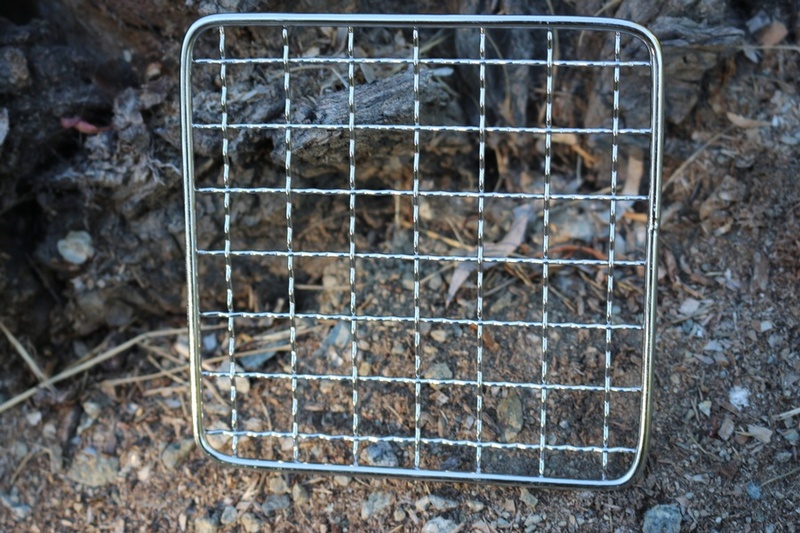 Purchase through PayPal by using the "Add To Cart" button above or use the form below to order the Pathfinder Packable Grill Small Square . 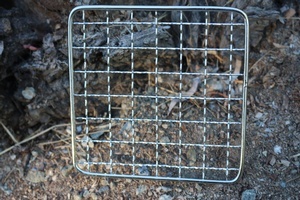 Feel free to contact us if you have any questions about the Pathfinder Packable Grill Small Square .